gre-gklir44dg has no other items for sale. 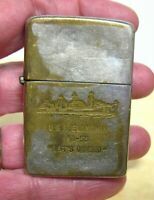 2 Vintage Zippo Lighters USS Currituck AV-7 & 251719 Silver Initials MAKE OFFER! 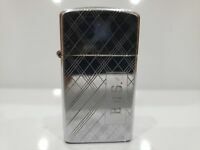 VINTAGE RARE HARD TO FIND-ZIPPO LIGHTER 1960'S RED FELT INSERT ONLY! WORKS! !